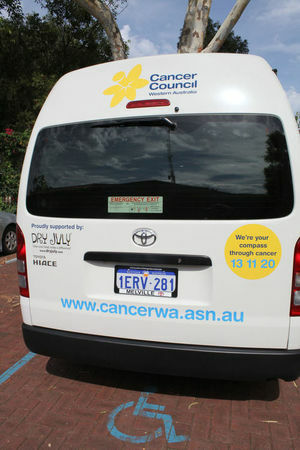 Transport 2 Treatment is a free service offered to country patients staying at CCWA's Crawford and Milroy Lodges. Due to the increased demand for transport to the new Fiona Stanley Hospital in Perth, CCWA have used a portion of their Dry July funds to purchase a new Transport 2 Treatment van. Thanks to a group of dedicated volunteers, patients will be provided with free transport to appointments at the hospital or other treatment facilities. This means that guests who do not have access to a vehicle, are too unwell to drive, or find driving in the city overwhelming, can use this service to decrease the stress associated with treatment or appointments. 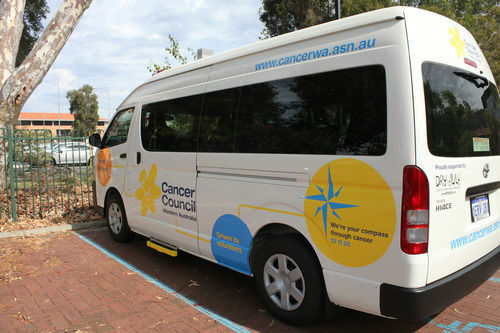 Cancer Council Western Australia's Crawford Lodge offers dedicated accommodation for cancer patients and their carers who need to travel from rural and regional areas in WA for their treatment in Perth. 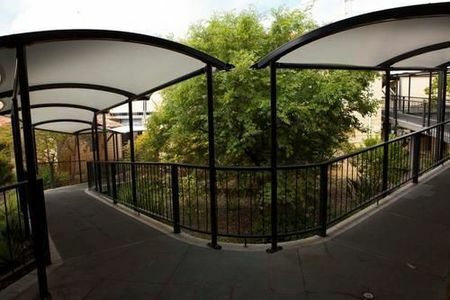 CCWA have used some of their Dry July funds to install shade covers over the walkways at the lodge. This will enable patients to get to and from their rooms and other lodge facilities without having to walk through the rain or strong Western Australian sun. Cancer Council Western Australia used Dry July funds to install ceiling fans in guest rooms at Crawford Lodge and Milroy Lodge in Perth. This gives the country patients staying at the lodges an alternative airflow option to air-conditioning during the hot summer. 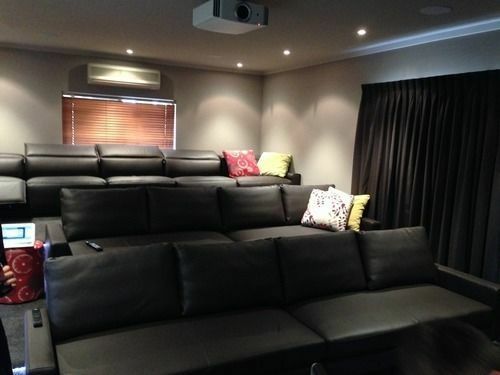 The primary aim of Cancer Council Western Australia’s Crawford Lodge and Milroy Lodge is to support people with cancer by providing accommodation for regional patients. The existing mattresses at Milroy Lodge were 7 years old, and Dry July funds helped replace these with high quality durable and more comfortable mattresses. Some research has indicated that people coping with cancer are at significantly higher risk for sleep disorders than the general population. Lack of sleep contributes to fatigue, and can increase the risk of developing depression for people coping with cancer. So new mattresses will assist in providing a more comfortable nights sleep for our guests.